Hancock, NY — The date of February 16, 2017, will forever be commemorated as a day of victory by the American Muslim village of Islamberg in upstate New York. down their place of worship and school, and murder Islamberg residents never materialized, as Doggart was arrested in April of 2015 by the FBI, which had obtained sufficient proof through wiretaps that he was the culpable mastermind of a hate-motivated and gruesome terrorist plot against innocent American citizens. intimidates or interferes with or attempts to injure, intimidate or interfere with any person lawfully exercising or seeking to exercise the First Amendment right of religious freedom at a place of religious worship. 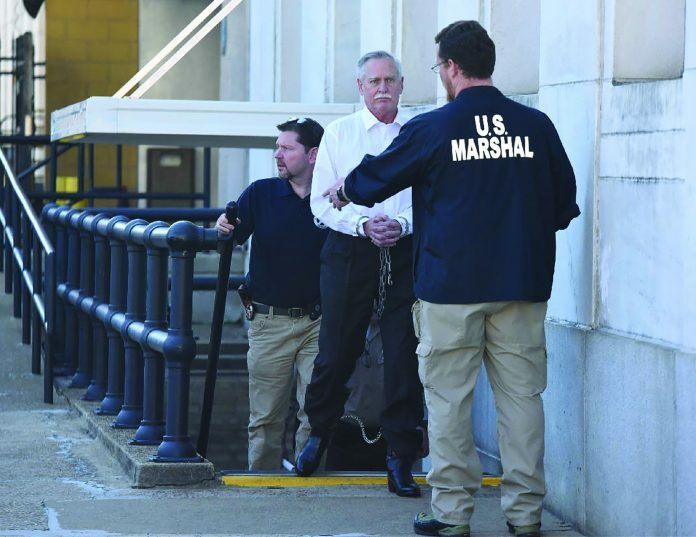 One element missing from the Feb. 16 verdict, which was not available to the jury or the prosecutors, was the opportunity to closely examine the law that enabled Robert Doggart to escape terrorism charges – a double standard that allows right-wing extremists to commit acts of terror, while avoiding prosecution in the same way as a Muslim who commits equal or lesser offenses. If we truly want our country to be safe, we must work to change this double standard by changing the law. Attorneys Amatul-Wadud and Clark have indicated they are prepared to work tirelessly to lobby Congress cease using a different set of rules when prosecuting extremists who terrorize American citizens. The inalienable rights of life, liberty and the pursuit of happiness should be available for all.